This review, which was done between 28 December 2016 and 23 January 2017, focuses on the corporate pages and other Facebook pages owned by these companies, although it may not cover all such Facebook sites. In addition, this review may not accurately reflect the current state of these sites as many new posts may have been made or images changed since the sites were examined. What’s Bayer Doing on Facebook? What’s Novartis Doing on Facebook? Will Pharma Marketers Use Facebook Live? What’s BMS Doing on Facebook? 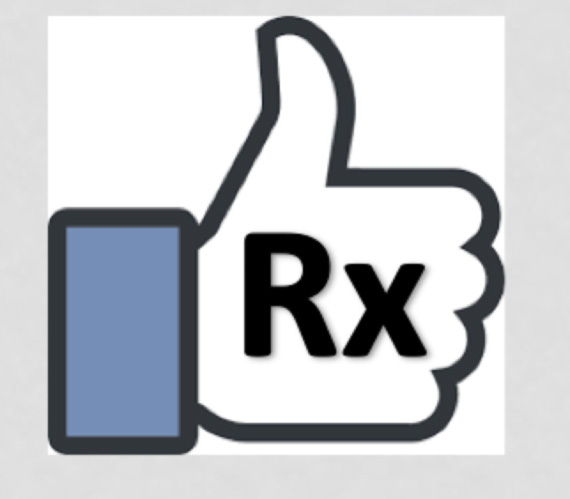 Facebook Likes Pharma. Pharma Likes Facebook. So Why Doesn’t FDA Like “Likes”?